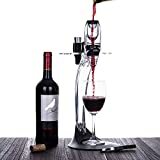 Most people do not understand why one would need to put wine in a container or why one would need to let it aerate. 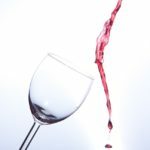 A wine enthusiast, however, will tell you that wine needs to sit and get exposed to oxygen for the best aroma and taste. In this regard, there is no better and stylish way of letting your wine air than using the best wine decanter. A wine decanter set is a beautiful and classy piece to have in your kitchen. 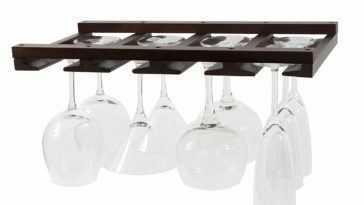 This is because the set will bring an aura of sophistication to your home in addition to ensuring that you enjoy the best glass of wine. Shopping for a wine decanter set, however, is not straightforward. This is because you will find very many wine decanter sets in the market today differentiated based on each set’s style, material used, and functionality. 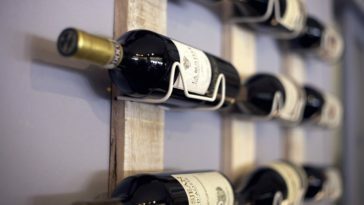 Without adequate knowledge of what to look out for in a decanter set, choosing the best one might prove to be an uphill task. 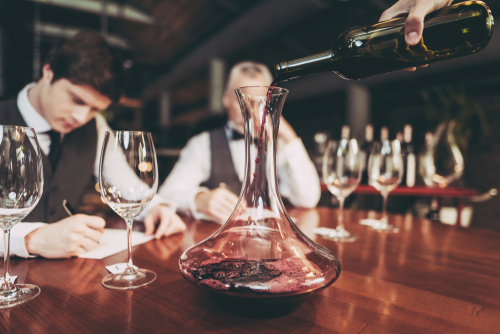 To be able to get a decanter that looks good and that is capable of giving you optimal service, you need to research and review the tons of products that are on sale today. 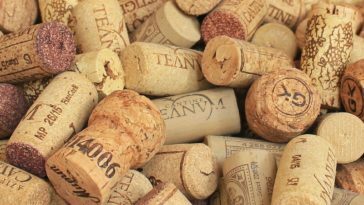 Once you are in the market, you will be surprised at how much you need to know when buying the best wine decanter. 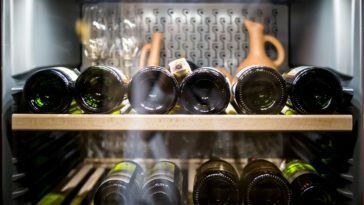 This is why we have simplified the research process for you by coming up with a buying guide to help you choose the best wine decanter set for you. 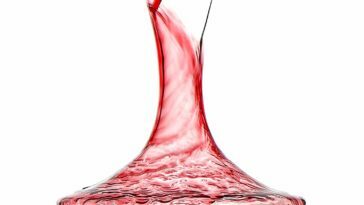 Furthermore, you can find the best wine decanter for you from our top 3 wine decanter set reviews. A wine decanter is a serving pitcher that is used to allow liquids to go through the decantation process. It serves two main purposes: aeration and separating sediments. Aerating wine exposes it to air, a process that brings out the flavors more. As wines age, sediments begin to form. Decanting wine ensures that the sediments sink to the floor of the decanter. This improves the taste and quality of your wine. What’s more, the best wine decanter set is a beautiful addition to your kitchen. It brings class to your home and is a perfect gift for your wine loving friends. Wide neck decanter: this is the best wine decanter for you if you are looking to achieve maximum aeration. The wide neck allows more air into the decanter for an effective and faster aeration process. 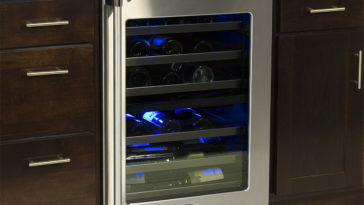 It works well with most wines and is preferred due to its functionality. It is also very easy to clean since the neck is quite large. Thin neck decanter: this is the best wine decanter for old wines because it separates sediments from the wine. When pouring wine into a thin neck decanter, however, you have to do it slowly and within a source of light. This meticulousness allows you to stop pouring when you see sediments in your bottle. 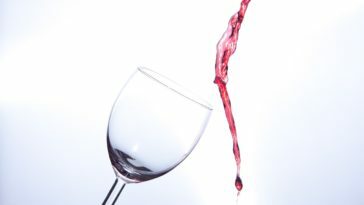 However, it is not ideal for aeration because the thin neck limits the amount of oxygen that can get into the wine. The decanter is also difficult to clean; as such, you have to invest in special cleaning equipment if you want to use this decanter. Wine decanters come in different sizes. Some can carry a few glasses of wine, others can only hold one bottle, while others can hold more than one bottle. A small wine decanter set is ideal for those people who only want to aerate a few glasses of wine. Large decanters are best if you are hosting a large number of people. However, the more the wine that is in the decanter, the less effective the decantation process. This is because the surface area of wine exposed to air is small. 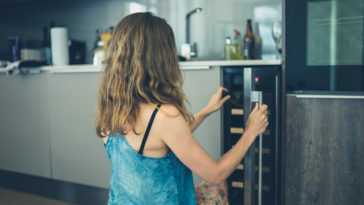 As such, you should choose a wine decanter according to your needs while keeping in mind that wine turns acidic when left in a decanter for too long. Decanters are all made from glass because other materials might bring unwanted flavors to your wine. The best wine decanters are made from crystal glass. These type of glasses are well decorated and sophisticated but are very expensive and extremely delicate. When considering the shape of your decanter, the key feature to keep in mind is the surface area for aeration that it will provide. The decanter should be able to spread out your wine for maximum aeration. 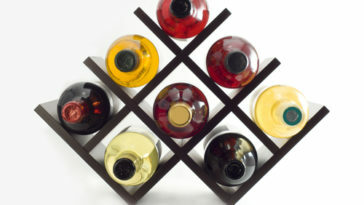 Additionally, choose a shape that is attractive for you since the best wine decanter should also be a decorative piece. 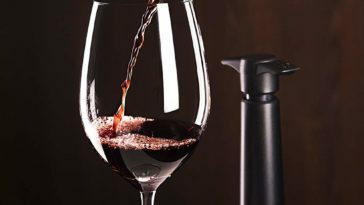 It should also allow for easy pouring of wine without making a mess. 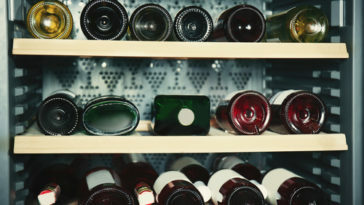 Aged wines go through a more rigorous decanting process as compared to younger wines. For younger wines that only require aeration, choose a wide neck wine decanter. Older wines that have sediments should be decanted using a thin neck wine decanter set. The best wine decanter should be easy to clean. A wide necked decanter set is the easiest to clean since it has a large entry neck. Thin necked ones require special brushes that make them easy to clean. The shape of your decanter should also make it easy to pour without causing spillage. Wine decanters are priced differently depending on their size, functionality, and beauty. 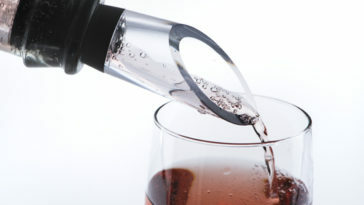 Simple decanters for aeration are very affordable even though more elegant pieces can be very expensive. For example, thin neck models for separating sediments are more stylish and come with a heftier cost. Wine decanters that come with extra accessories are more expensive as well. The best wine decanter should give you value for your money. Beautifully designed, this wine decanter set comes with a beautiful storage box that makes it an ideal gift for anyone who loves wine. Capacity: this wine decanter set has a capacity of 1800ml, enough to store several bottles of wine for a large number of people. Material: this wine decanter set features a lead-free crystal glass construction that is attractive and functional. It also adds sophistication to your kitchen. Drying stand: this wine decanter set comes with a Drying stand that allows you to dry your decanter upside down. This prevents drip spots from forming in your vessel. What’s more, it has a rubber coating that is bend and rust resistant. This wine decanter set is a perfect addition to any bar. 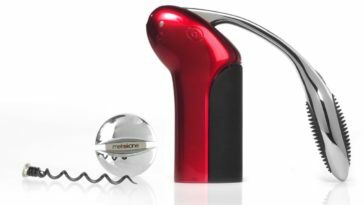 Not only does it aerate your wine effectively but it also makes it easy to pour. Its beautiful design makes it the best wine decanter to keep your guest in awe of your sophisticated piece. Featuring a load of accessories, this wine decanter from Vina is the best wine decanter when you are looking to buy a convenient piece. It is multifunctional and attractive, something that promises you value for your money. Elegant multifunctional design: this wine decanter set is tastefully and functionally designed to hold your wine and accessories. For instance, it features two places to hold your glasses when pouring wine. Moreover, you do not have to hold the decanter when serving wine into the glasses. Quick aeration: the functional design on this wine decanter set allows our wine to achieve quick aeration in a very short time. You and your guests do not have to wait for a long time to enjoy your tasteful wine. Classy gift box: In addition to the wide array of accessories that come with this wine decanter set, it also has a classy gift box that allows you to give this piece to your wine loving friend or relative as a gift. The set’s multifunctional design will melt the recipient’s heart, especially when it comes as a wedding, birthday, anniversary, or Christmas gift. Durable construction: made from stainless steel and acrylic, this wine decanter set is highly durable and the best wine decanter for you if you are a bit clumsy. It is also very easy to assemble. If you are looking for increased convenience of use in a wine decanter set, look no further than this set. The easy to use and multifunctional piece adds class to your home while giving you best service. Moreover, Vina has a highly effective and quick responding customer care that will address your queries in case you have a problem with your package. Do you need a gift for your wine loving friends or relatives? If you do, this is the best wine decanter for you. Optimum wine aeration is what this wine decanter set provides. It comes with a load of accessories that create an innovative system to aerate and filter out even the smallest of sediments. This makes it the best wine decanter for aged red wines. 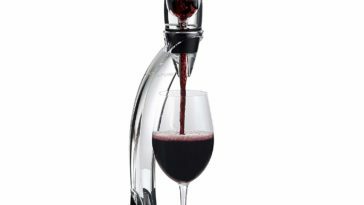 Sediment screen: this wine aerator set features a sediment screen that traps super fine sediments to give you a smoother taste. It can trap sediments as small as a millimeter in diameter. 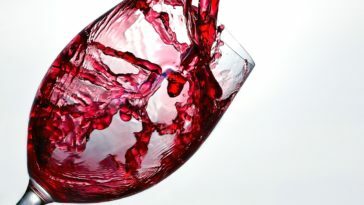 Aged red wines contain sediments and this is a perfect vessel to trap them as opposed to decanters that do not sieve. 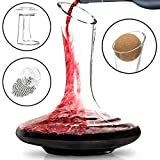 Wine funnel: this wine decanter set has a wine funnel that separates wine into small micro particles for maximum aeration. These small droplets spray on the decanter sides, thus picking up maximum oxygen for better taste and aroma. Easy to clean: the decanter is hand washed but all other parts can be cleaned in a dishwasher. 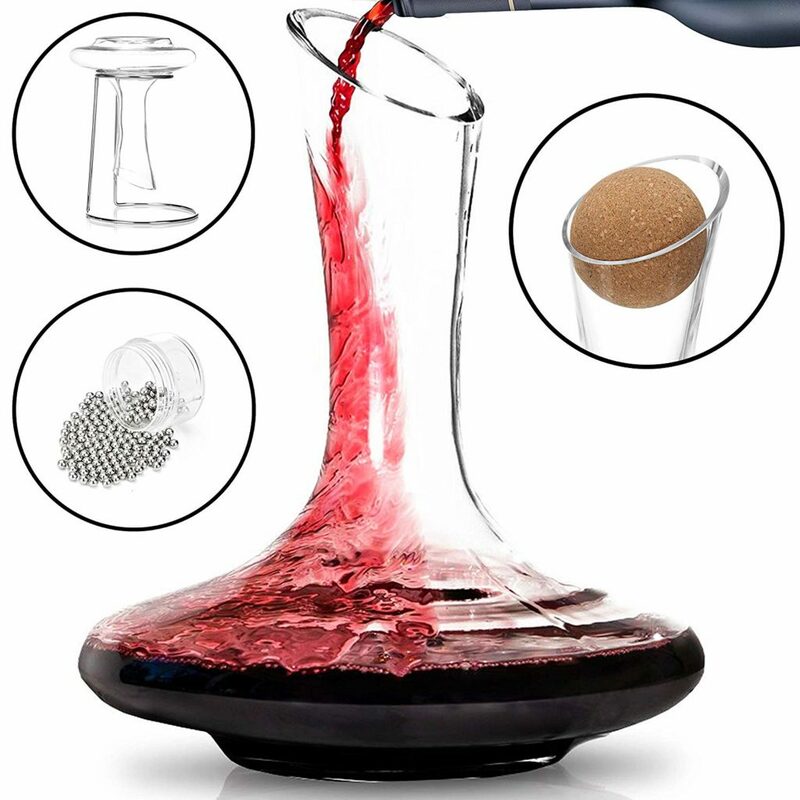 Package includes: hand blown decanter, wine spray funnel, and a sediment screen. 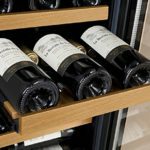 Are you a collector of fine red wines? This is the best wine decanter for your aged collection. 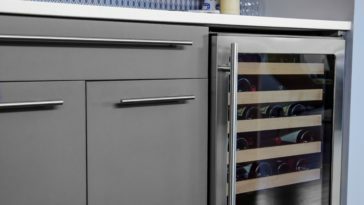 This is because it delivers maximum wine aeration while sieving even the smallest of particles for balanced perfection. Decanting is essential if you are looking to enjoy a glass of wine that is tasting great. The best wine decanter is not only functional but also can be a great conversation starter with your guests. When shopping for a wine decanter set, choose a wine decanter set that gives you exceptional services with a stylish design to make you look like a wine connoisseur even if you might not be one.